We live in a wonderful time of mass media. The news is at our fingertips, and entertainment is ever present. Unfortunately, advertisers slip in suggestions for us and we usually follow along without even a second thought. For some of us, our parents taught us certain things because they learned from someone else down the line. No matter, we all do things in the name of our health. But do we really know whether the healthy things we do for ourselves are beneficial? The following list may challenge your health practice beliefs, leaving you to question everything you do to stay healthy. Teachers at schools all around the nation are seen squirting dollops of hand sanitizer on their students as they line up for lunch. This is after they have held the yearly school supply drive for parents to scramble to get a list full of items that includes hand sanitizer. Maybe those teachers would think twice if they knew the dangers of using this product. At its least obtrusive, hand sanitizer creates wrinkles on the hands of users because it dries out the skin. It also contains chemicals (aside from the usual alcohol) which can be very harmful if used frequently. Most importantly, the use of these products is creating more resistant bacteria and viruses (superbugs). Soon, it won’t be worth using hand sanitizer other than to relieve our anxieties. Much like hand sanitizer, the frequent use of antibiotics is helping to create resistant bacteria. Soon, these drugs will be of no use to people with bacterial infections. For the common cold, we just have to wait it out with rest and plenty of fluids anyway. Another adverse effect of antibiotics like rifampin is the risk of pregnancy. Many women know that their birth control pills are rendered useless while taking certain antibiotics. However, there are a few who do not know this fact and risk pregnancy just by taking these drugs. Fifty years ago, people would have been amazed at the concept of making money from bottled water. They probably would have flat-out refused to drink water from amusement parks, which charge outrageous prices. But now, we have become numb to the use and prices of this product. 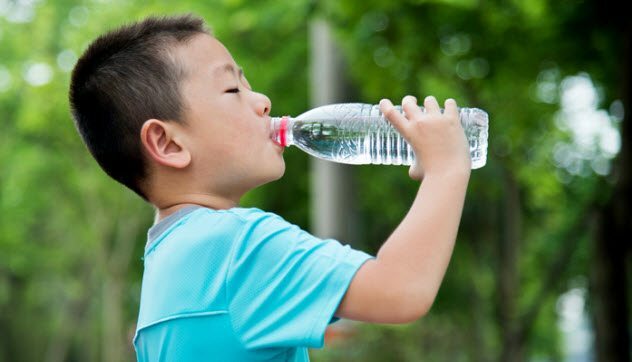 However, bottled water companies do not want you to know that they filter out minerals that we need to be healthy when they purify their water. Most importantly, fluoride is added to city drinking water. When it is removed, the health of our teeth is in jeopardy. So next time you get a cavity, you might want to consider changing your drinking water preference. Lots of people take medicine to make themselves feel better. In fact, pharmaceutical companies are the leading industry in the United States. It is no surprise that doctors prefer to prescribe medicine instead of having their patients choose a more homeopathic method to solve their issues. For doctors, it’s easier and may be more lucrative if they receive compensation from a drug company. 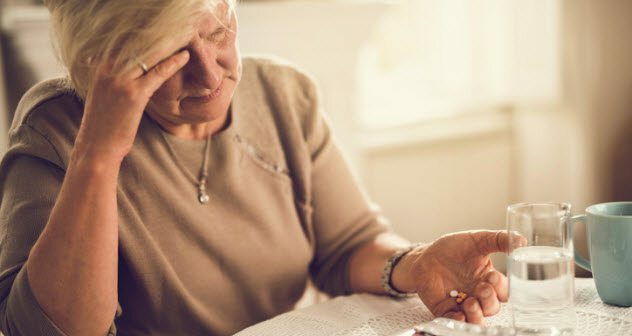 Unknown to many, large numbers of elderly patients are addicted to the painkillers prescribed by their doctors. Further, prolonged use of narcotics, such as codeine, can change the brain chemistry of users. In some cases, these changes may be irreversible and possibly cause the onset of dementia. 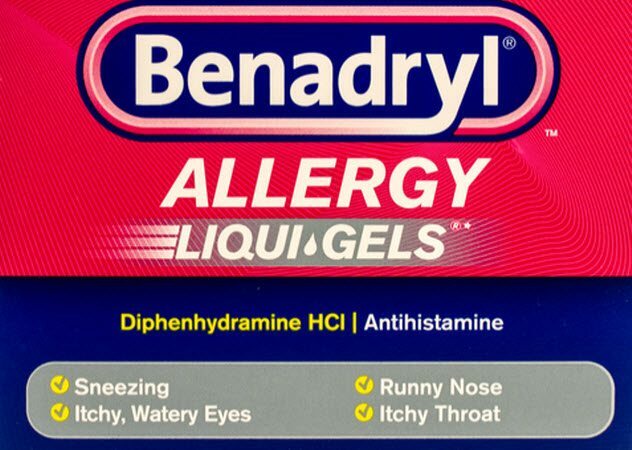 Benadryl is an over-the-counter medicine that seems to have no adverse effects if taken appropriately. However, recent findings have produced worrisome news about this frequently used medication. 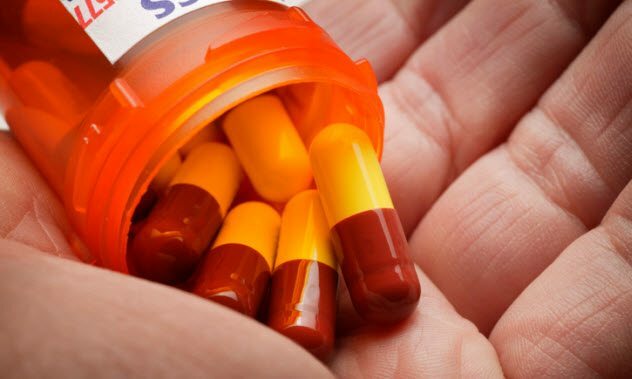 Although Benadryl helps with allergic reactions, prolonged use can lead to a significantly higher risk for developing Alzheimer’s disease in later life. Living with cats or Alzheimer’s, which is it going to be? By no means should you avoid going to the doctor if you believe that there is something seriously wrong with you. But consider the consequences first. The main place that viruses and colds end up are in health-care facilities. Why? Because that is where everyone goes to get better. Even if health-care workers remain diligent about disinfecting, the likelihood of picking up a bug by going to the doctor’s office is extremely high. Next time you want to see your physician because of a cough, you may think twice. The health food craze has taken hold, and many people eat things just because they are told that certain foods are healthy. The switch from red meats to alternative sources of protein has been a common practice for many years. Chicken and fish are recommended as the best ways to acquire protein from meat. However, eating some types of fish frequently can be very bad for your health. It can even fill you with poison unknowingly. Some types of fish contain mercury, which can cause serious issues if ingested. 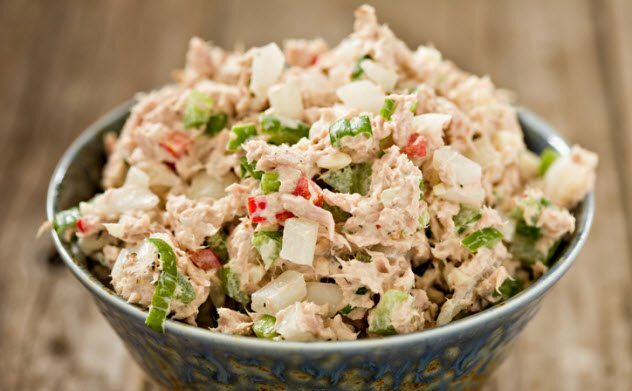 Next time you see someone eating a package of tuna, you might want to say something. 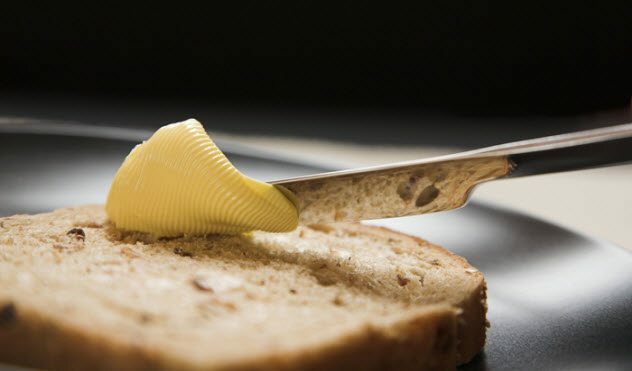 Butter is our weight loss enemy. Or so they want us to believe. At the beginning of the health food craze, margarine was invented. Meant to be a healthy, fat-free alternative to butter, margarine was soon found on every grocery store shelf. Many have been eating this product for years. Despite recent findings about the harm it does, it is still found in thousands of refrigerators around the world. However, butter does not contain trans fats like margarine does. Mmmm, butter from now on. The most recent food craze seems to be gluten-free. It is understandable that people with real allergies to gluten should shop for foods that don’t contain it. But should others buy into this fad? 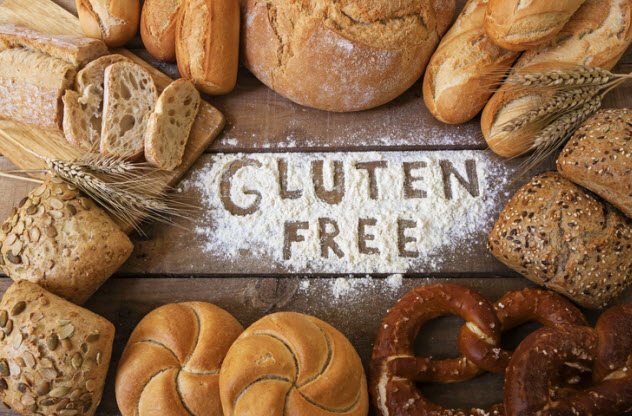 Many believe that gluten-free means healthy when many of these foods are anything but. Just because a cookie contains no gluten does not mean that it is good for you. It still contains sugar and butter, making it just empty calories. We might want to think twice when we see gluten-free advertising the next time we go to the store. Yes, exercise is extremely beneficial for our health. 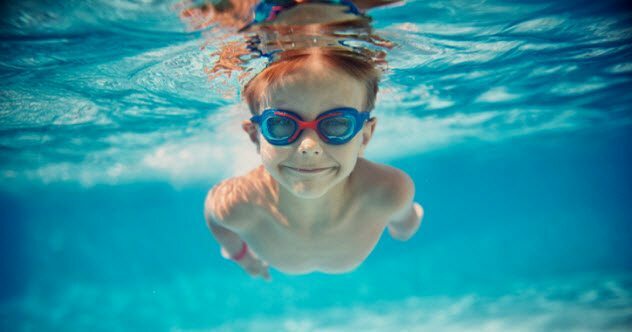 Many doctors will recommend swimming as a very good alternative for individuals with joint pain. However, heavy exercise in pools is not a recommended workout. It can cause strain on the heart, and body temperature is not maintained well. Even Michael Phelps trained in a pool for only a portion of his workout each day to get ready for the Olympics. Bet you never thought your doctor would say that working out was bad. I am an author of two books so far, I have a master’s degree, and I love to write. Maybe my sense of humor can be shared with others! Read about more medical practices that we shouldn’t have used on 10 Medical Treatments You Won’t Believe are Still Used and 10 Ancient Medical Practices We Thankfully Abandoned.